You’ve received your offer letter to study in Australia and now you are all set to plan for your next step, finding accommodation. Deciding where you want to live for the coming few years is a big decision and sometimes it could be hard to make especially when you’re looking from thousands of kilometers away. Don’t worry though, you won’t be out on the streets when you arrive. Why? Because you’re here reading this article and you have Edugate to help you all through your endeavor. There are many forms of accommodation to consider, all of which you can ask your Edugate counsellor about. Most Australian universities and colleges around Australia have their own student accommodation services. They provide student housing which in most cases would include electricity, gas, water and internet. Moreover several student accommodations also provide their students with complimentary food and cleaning services. On campus student accommodation is a safe place to live with comprehensive utilities that spare you from the process of having to pay bills. You can find the on campus accommodation on your institution’s website or you may contact your Edugate counsellor for further details. 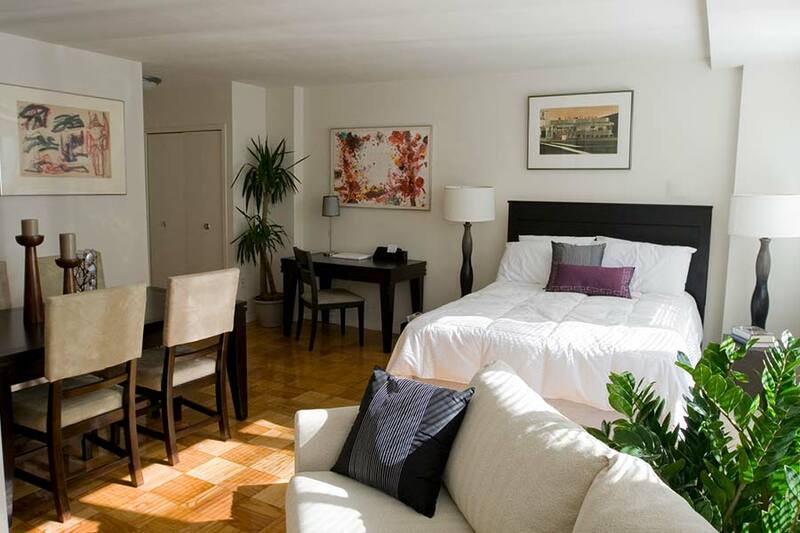 Private student accommodations usually provide student housing for those who are seeking the university/college life but would rather live off campus. 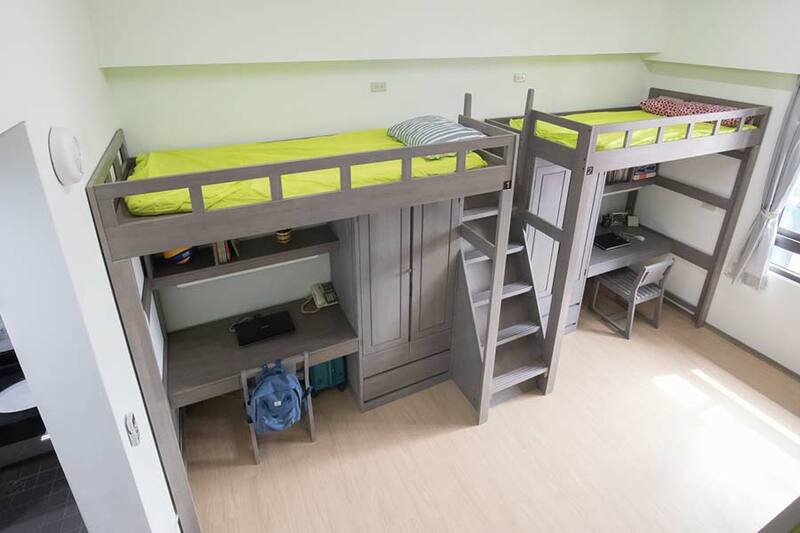 Typically private student accommodations offer services very similar to on campus accommodation including gym facilities, swimming pools, libraries, study halls etc. Most of the private accommodation services around Sydney also usually host their own events to allow students the opportunity to socialize. To find out more about private student accommodation options near your institution your Edugate counsellor will have all the answers. As a student, you’re probably not going to buy a house. Renting is quite common around Australia and extensively available. 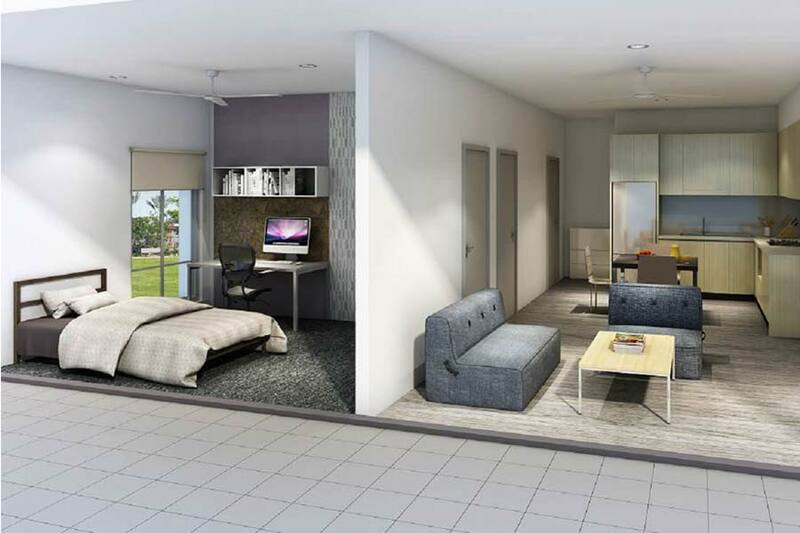 With renting you benefit from a more private and refined lifestyle within the vicinity of your own temporary home in contrast to being surrounded by tens and hundreds of students on a daily basis. Renting could sometimes also appear as a cheaper alternative depending on the suburb you choose to rent at. You can look for rentals by directly contacting real estate agents or visiting websites such as Real Estate and Domain. If you want to avoid paying the real estate agent’s commission fee you could also look for options on GumTree where you can look for accomodation posted by the homeowners themselves. Since renting could be a bit pricey sometimes, it would serve you well and help you save if you find a housemate. Websites such as Flatmates serve to do exactly that. For more advice and suggestions about rentals don’t hesitate to contact your Edugate counsellor. Do you want to experience Australia from the perspective of Australians? 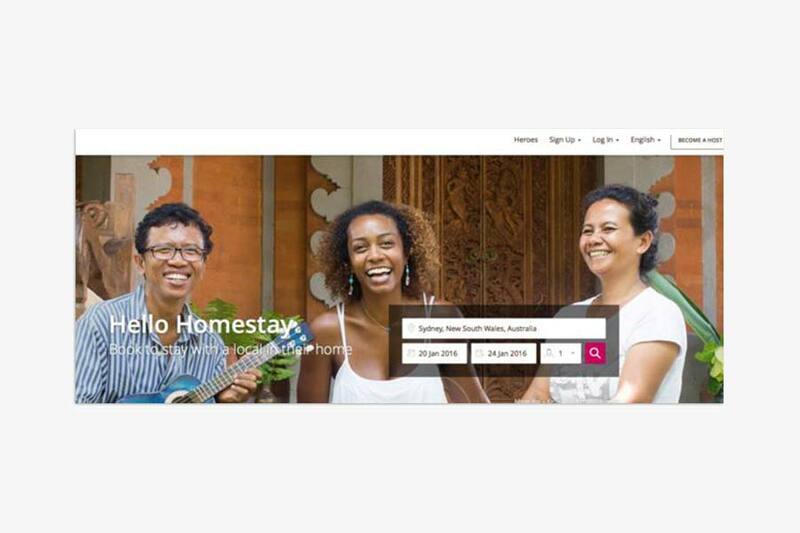 Homestay is doing exactly that. Students are hosted by an Australian household in which for a certain fee they receive home amenities, a bedroom, a bathroom, basic furniture, food 7 days a week and the love of a family. It’ll be your home away from home. Refer to your Edugate counsellor for further options. 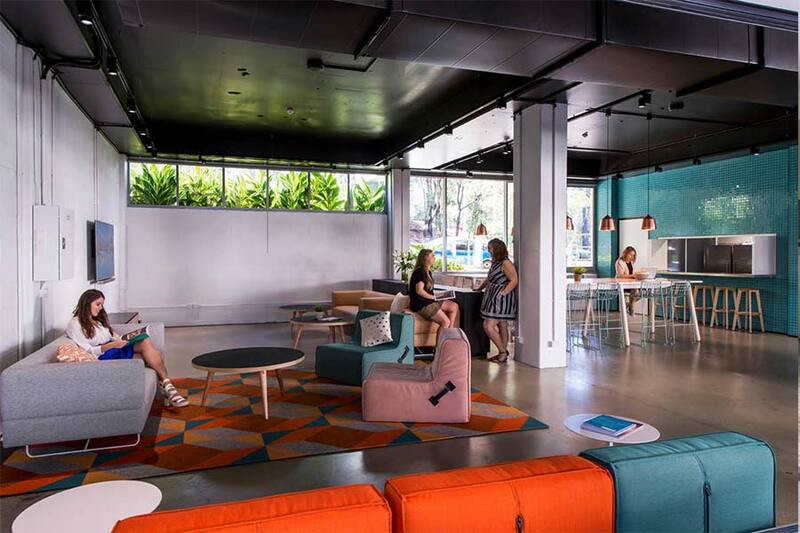 Many people don’t want to commit to long term contracts from the student accommodation options above before they arrive to Australia and see which option they’re comfortable with. In this case they have the option to stay in hostels with prices as low as $24 a night for up to 3 months. For more details check the different hostels available in Australia online, visit YHA’s website or ask your Edugate counsellor.